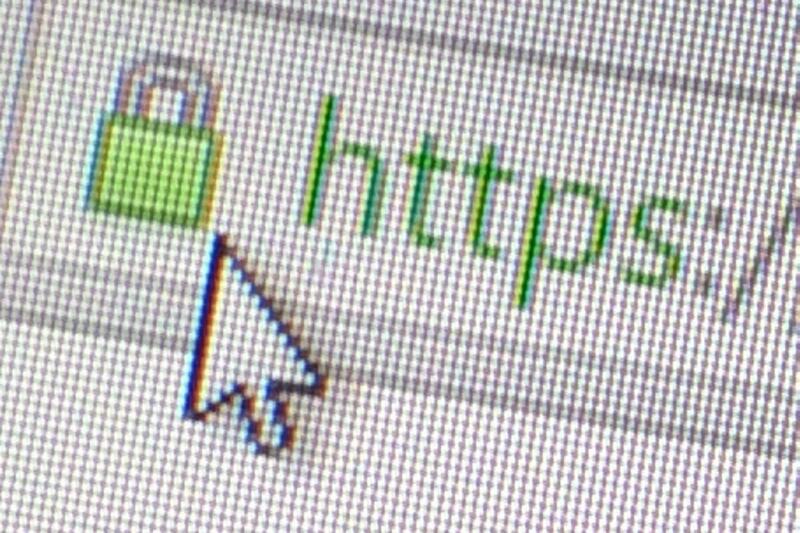 The researchers who developed the latest attack, though, think SHA-1 should be phased out sooner, as they estimate it now only costs between $75,000 and $120,000 to mount a viable attack using freely available cloud-computing services. Previously, Intel researcher Jesse Walker had estimated it would take until 2018 for the cost to reach this level, which he suggested was well within the reach of criminal syndicates. If someone can create two different files that have the same hash, it’s possible to digitally sign one—say, a benign downloadable app—and then later replace it with a malicious one in a way that electronic audit trails would be unable to identify. This is called an identical-prefix attack. The attack on on SHA-1’s compression function was described by Thomas Peyrin of Nanyang Technological University (NTU) in Singapore, Marc Stevens of the Centrum Wiskunde and Informatica in the Netherlands and Pierre Karpman of both NTU and Inria in France. It goes through the message block by block, calculating a hash for each block combined with the hash derived from all the previous blocks. In SHA-1 this is done in 80 “rounds”, and the three say that their attack is the first to break all 80 rounds. “This is still far from being able to create a rogue CA, as such an attack would require a stronger type of collision,” said Peyrin, one of the authors of the research paper. “We advise the industry to not play with fire, and accelerate the migration process toward SHA2 and SHA3, before such dramatic attacks become feasible,” Peyrin concluded.